KEEPING YOU GROWING - THAT'S OUR PROMISE TO YOU. 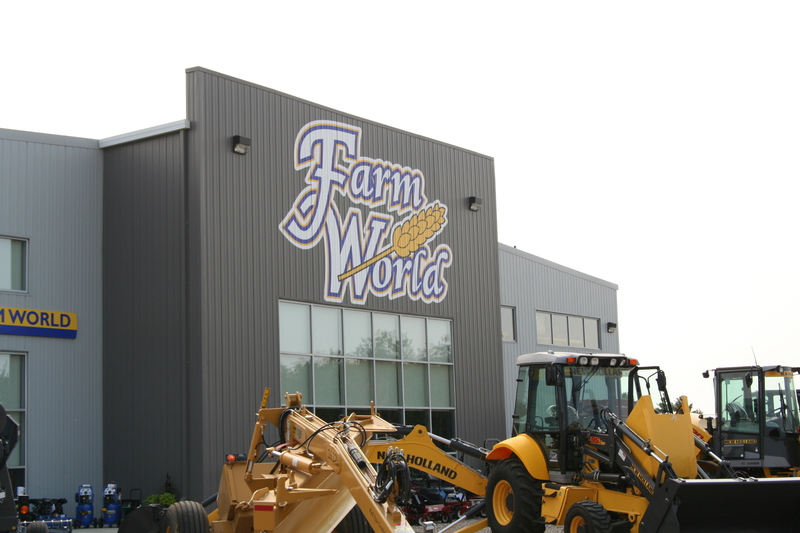 Locally owned and operated, Farm World has been in business for over 30 years. New Holland is our main brand, and we are proud to carry Bourgault, Morris, MacDon, Honey Bee, and more to ensure we are providing our customers with the best options available for their farming operation. With three new stores in each of our locations in Saskatchewan - Humboldt, Kinistino and Prince Albert - Farm World is one of the most successful New Holland dealerships in Western Canada. We have continually earned the prestigious New Holland President's Club recognition - one of the few dealers to earn this staus in North America - due to the high standards we hold for all aspects of our business.